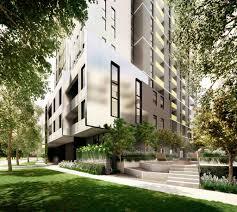 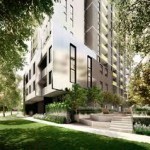 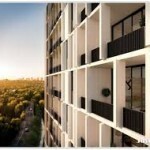 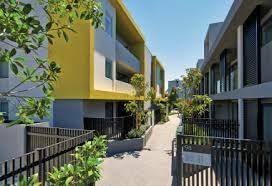 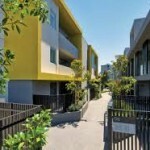 Parkside is a new precinct within the larger Parkville Gardens development. 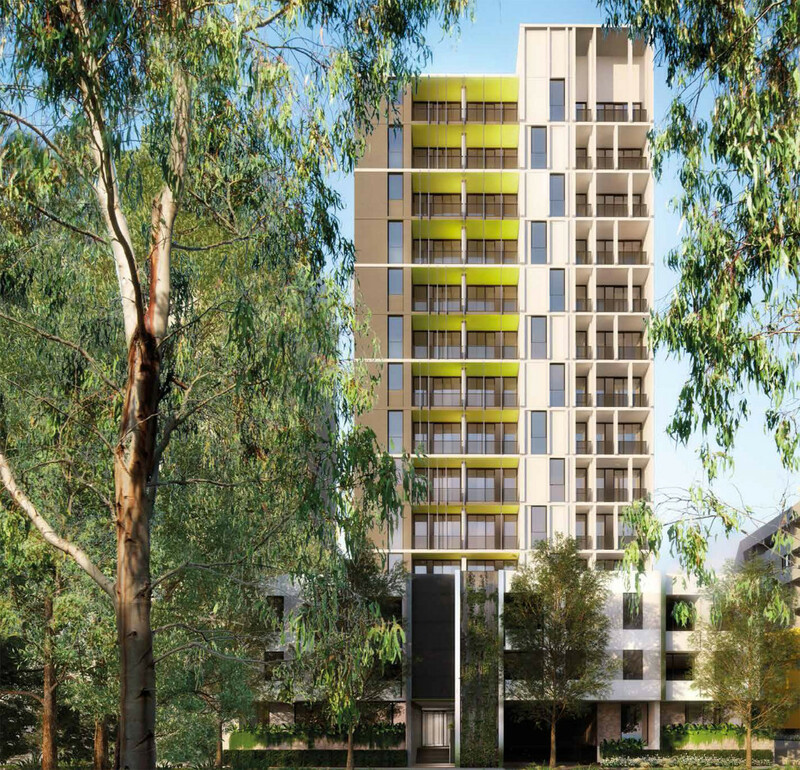 Discover an enviable residential location, only 4km from Melbourne’s CBD, in a pristine, leafy environment where the best of inner city living is close at hand. 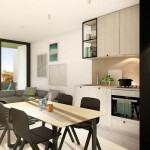 Design creates an abundance of space, light and air for interiors that anticipate modern living. 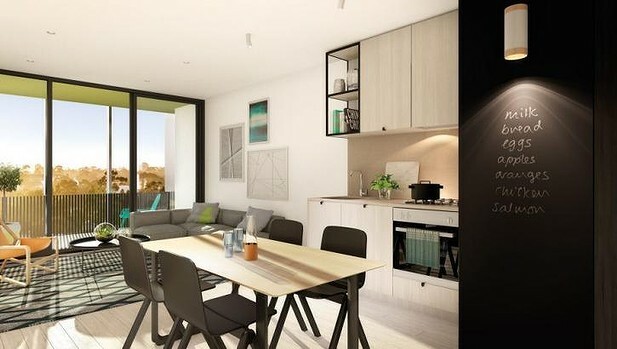 Open the floor-to-ceiling glass sliders and allow living zones to seamlessly flow across to balconies for flexible indoor/outdoor entertaining. 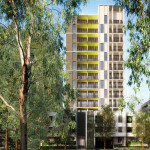 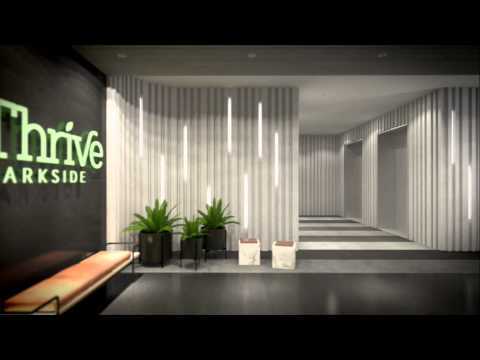 Thrive’s considered design ensures apartments on selected levels enjoy views across tranquil surrounds. 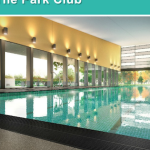 A brilliant urban landscape and expanses of native parkland colour the scene and present a thriving local community, recreational spaces and relaxed modern living. 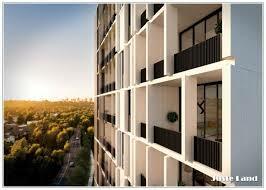 Embrace the enviable sense of residing within a vast open space while in the comfort and warmth of your own apartment.